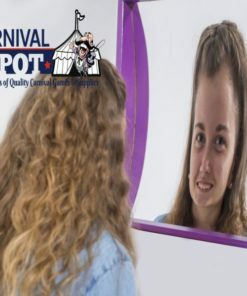 Funhouse mirrors are a popular attraction at carnivals and fairs. 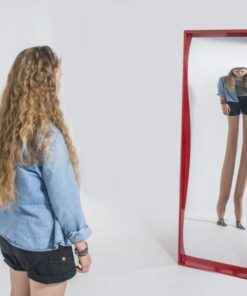 Ever wonder what you would look like a little taller, shorter, thinner, or heavier? 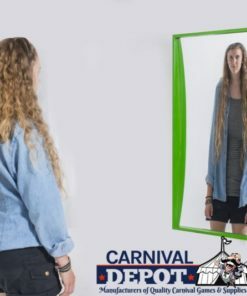 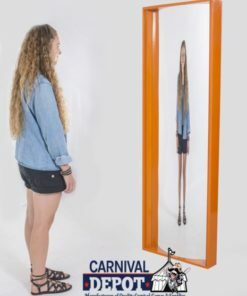 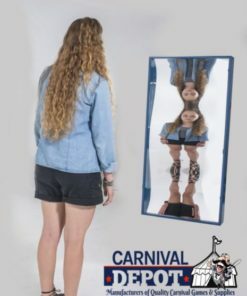 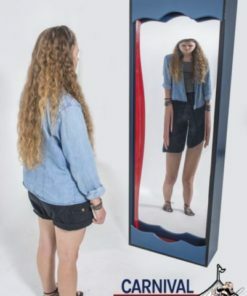 Carnival Funhouse Mirrors distort how you see yourself and crack you up! 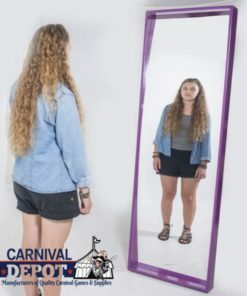 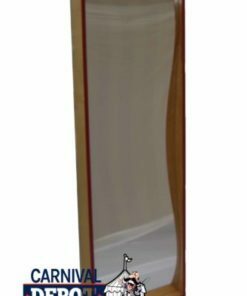 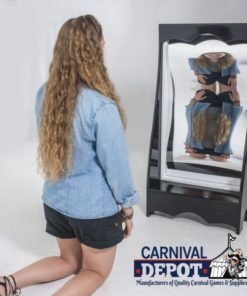 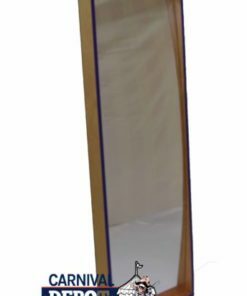 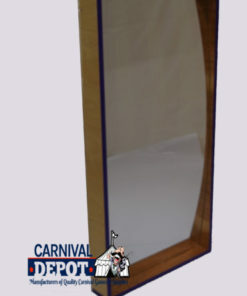 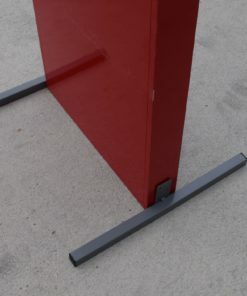 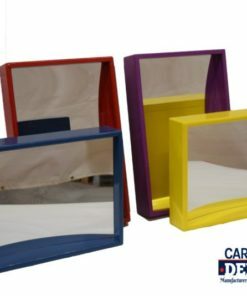 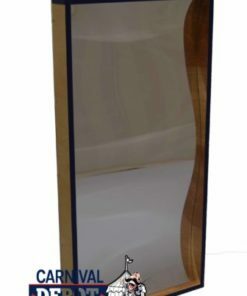 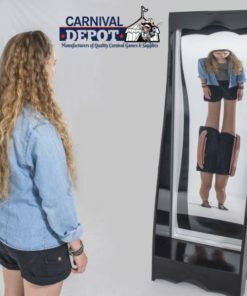 Carnival Depot is your online source for all your Funhouse Mirror needs.